A quick way to boost blog traffic is by refreshing old blog posts by improving the content and updating any outdated information. Other than having outstanding original content, blog traffic is heavily influenced by smart SEO strategies. Use the SEO knowledge you’ve gained since starting your blog to improve your old posts so they’ll draw better traffic to your blog. If you’ve been blogging for years and have an extensive archive of old posts, start by focusing on updating your most popular old blog posts. Google Analytics can be used to find which of your old posts have the highest traffic. 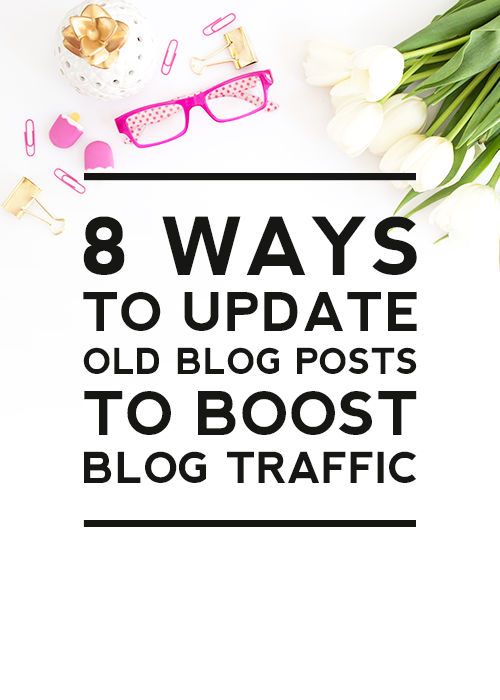 Below are eight easy tips to boost your blog traffic by updating your existing blog content. Add new information to old posts to make them longer, more informative, and rank higher in search engines. Google will rank blog posts with lengthy content higher than short posts. Remove and replace any outdated information with more up to date information to make the post more relevant and useful to your present and future blog readers. If there is a site or resource no longer working or available, find alternative suggestions for your blog readers. Be creative in the useful information you add. 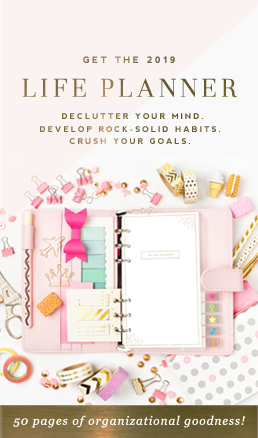 Add personal experiences you’ve gained or add interesting statistics, graphs, or new breakthrough findings on the topic to increase the value and longevity of your post. Search engines will penalize blogs with too many broken links. One or two is fine but if most of your old posts have broken links, replace or remove the links if they lead to sites that are no longer online or lead to 404 error pages. There are several link checker sites online you can use for both Blogger and WordPress blogs to check for broken links. Update old popular blog posts with new images. If you’ve been blogging for years your blog brand has changed since you first published your old blog posts. Update your images to match your current brand. If the blog post had no images, add a featured image. To encourage pinning your post, add new vertical Pinterest-friendly images. Data from Pinterest shows vertical images have a higher repinning rate on Pinterest than square or horizontal images. After updating old posts with new images, repin your blog posts to your Pinterest page to share the new pin image. If you use a completely new image, consider sharing the post on your social media to get fresh new eyes on the post. Fix up old blog posts with the new SEO techniques you’ve learned since publishing the post. Use a plugin such as Yoast to know how to add keywords optimally and to help your post rank higher in search engines. Use specific and relevant keywords and add meta descriptions. Search engines can’t see images so each image on your blog post should have an alt tag to allow search engines to see it as a part of your blog post. 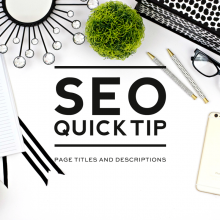 Replace any blog titles that have vague or confusing blog titles with straightforward SEO-friendly titles that use keywords. 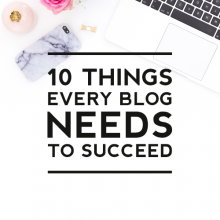 A clear title will increase your blog traffic. In search engines, your blog title is the first thing a potential blog reader will read. A clear title will lead to higher click-throughs as someone searching for information will choose the blog with the clearer title. Update old posts by linking to newer related posts you’ve created since starting your blog. 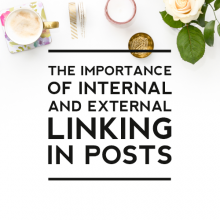 Use internal and external linking to keep your readers on your blog longer and provide them with more relevant information and to improve your blog SEO. Make your blog posts easier to read by using an easy to read font and font size, breaking up your paragraphs into sections, and using headings for each section. Organize your blog post in a way that follows the essay writing lessons you learned in school. Start with an introduction, include a body, and end with a conclusion or a call to action. A linear presentation will improve the readability of your blog post. If you used a custom font size or funky fonts for your posts in the past, replace them with easier to read large font sizes and standard fonts such as a font you would see in a book or newspaper. 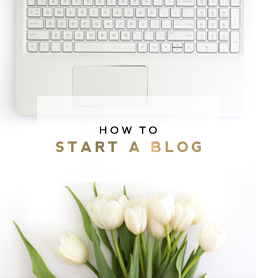 Update your old blog posts from when you first started your blog and republish them with new dates. The blog readers you’ve gained since starting your blog will appreciate seeing the new information and your current blog readers will appreciate the refresh. If you have a technique you use, share your suggestions for how you update your old blog posts below.